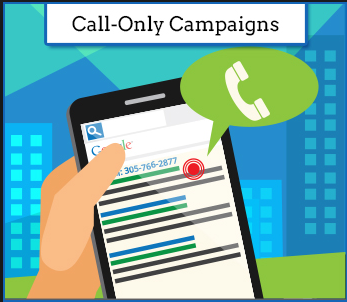 How does your system combat click fraud on call only campaigns and ads? Call only ads are ads that once clicked, produce a phone number that the clicker can call to instead of being transferred to a landing page. A fraudster that's trying to commit click fraud on your ads (be it a bot, a competitor or otherwise) would most likely target your call only ads alongside all your other ads. That being said, ClickCease offers a solution to combat this type of fraud. Because our automatic IP blocking algorithm blocks a fraudulent IP across all of your campaigns' exclusion lists at once (be they a search campaign, call only campaign or otherwise), we will still be able to block the fraudster. Make sure to let your search campaigns run alongside your call only campaigns and you should be good to go! Once that attacker's IP is detected on your search campaigns' ads, he will be blocked from seeing your call only campaigns as well.